Intervertebral discs are the little pads that lie between the vertebrae in your spine. Each disc has a tough outer ring of cartilage and a soft gel-like center. These discs act as a shock absorber between the vertebrae. They also allow movement of the spine and create space between the vertebrae. The center gel like substance allows the disc to compress and expand based on impact and movement. Trauma or injury can cause the disc to herniate, bulge, displace, or rupture. As we get older, the discs can also begin to weaken and dehydrate. 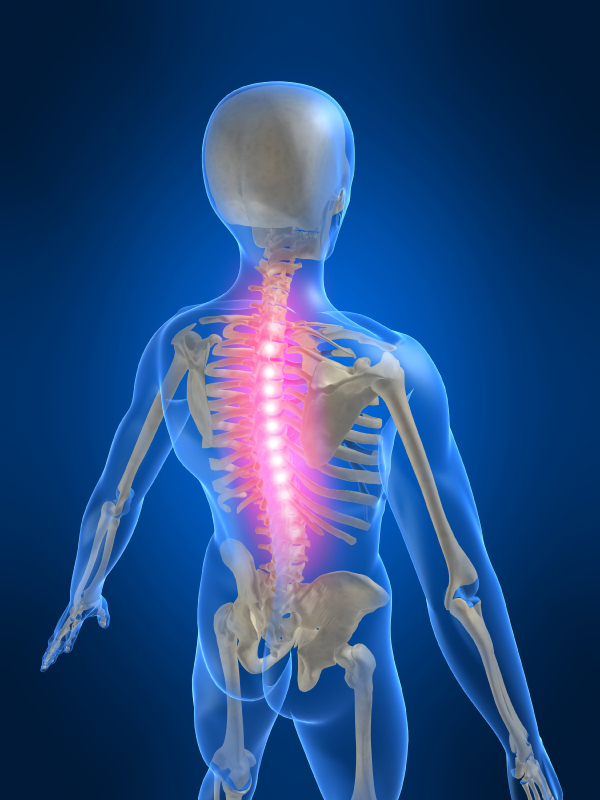 These conditions can put pressure on the nerves around the spine and cause pain. Further symptoms can then arise from the nerve irritation: back pain, leg and foot pain, loss of bladder/bowel control, neck pain, numbness and tingling, and weak legs or feet. If you suffer from one of these injuries, you should see Dr. Rob Cartwright in Fairfield. Dr. Rob could properly align your spine so pressure on your nerves and discs can be relieved. This will reduce and hopefully eliminate your pain and discomfort and allow you to live a normal lifestyle.